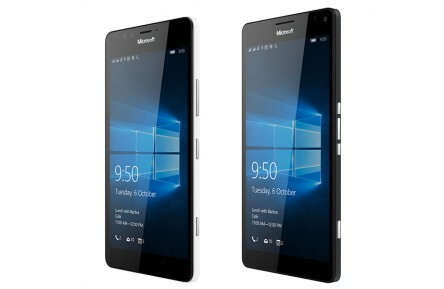 The Microsoft Lumia 950 and 950XL are Microsoft’s latest offering… wait Microsoft don’t we mean Nokia? Nope we do mean Microsoft as they have brought out Nokia, and now run Nokia’s production line. Although this initially confused the Phone Ninja Scouts, they have now worked it out and are sourcing parts for screen replacements and other Lumia 950 repairs. The Lumia 950 features a hexa-core processor 5.2” Quad HD Screen and a 20MP camera. With fast charge and the latest connectivity the 950 is about as good as it gets, the only Lumia to have a one up on it is its big brother the 950XL with a bigger 5.7” Quad HD screen. Whatever you Lumia Problem may be, give the Ninja Techs a Call for the latest Information on repairs.